It took 78 boxes to deliver all of the signatures from Coloradans who want a say on predatory payday lending practices. 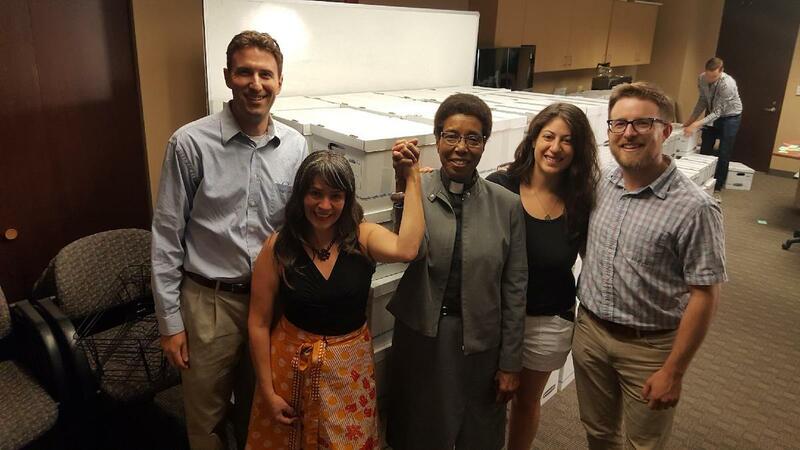 On August 6, CoPIRG and coalition partners dropped off 188,045 signatures at the Colorado Secretary of State’s office in support of a ballot measure to cap sky-high payday loan interest rates. Payday loans often force struggling families into cycles of debt by charging extremely high interest rates on loans that make repayment very difficult. The Secretary of State’s office has the next few weeks to validate the signatures and assign Initiative 126 to the Nov. 6 ballot.